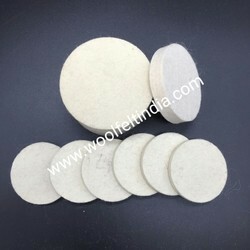 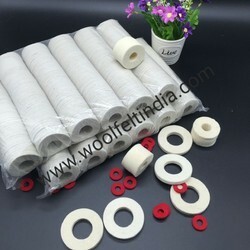 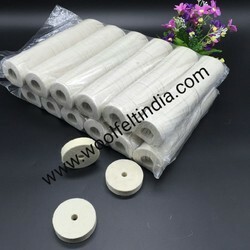 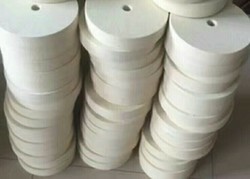 Manufacturer of a wide range of products which include felt polishing wheel, polishing felt wheels, felt wheel, felt buffing wheels, wool felt wheels and felt polishing wheels. 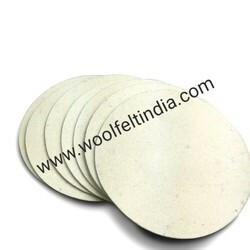 Made from pure wool high density sheets, die cut,as per coustmers requirements in shape & size. 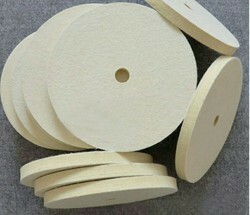 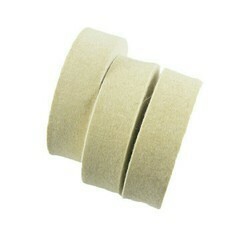 Looking for Felt Wheels ?